North Valley Stream is a census designated place (CDP) in the village of Valley Stream within Nassau County, Long Island, New York. 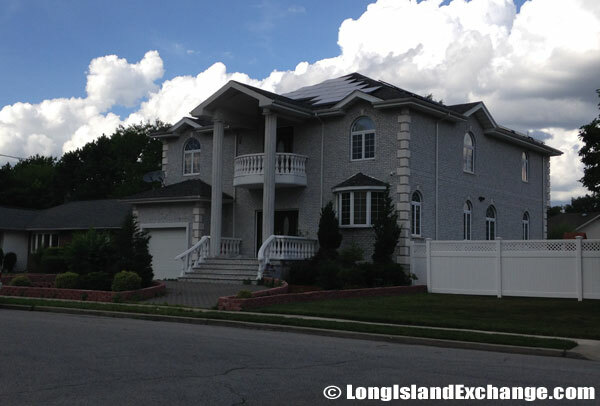 It is in the southwest part of the Town of Hempstead along the border with Queens. According to the 2010 census there are 16,628 people living in the CDP. The median household income was $97,484 with the average full-time working male earning $58,600 and the average full-time working female making slightly more at $61,154. 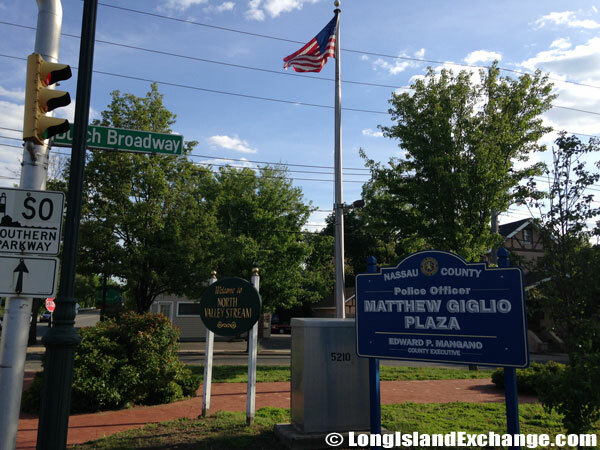 The Matthew Giglio Plaza at Dutch Broadway, North Valley Stream. 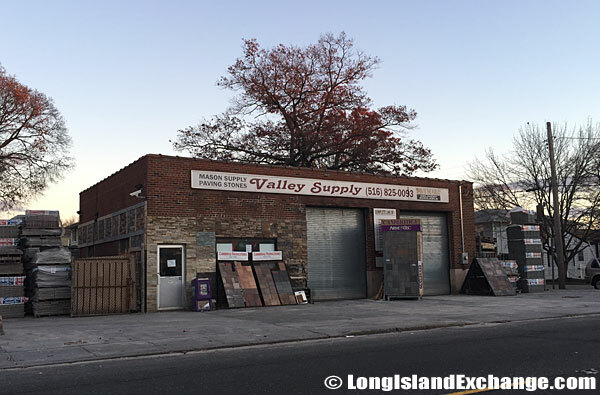 Valley Supply Mason Supplies and Paving Stones on Meacham Avenue. 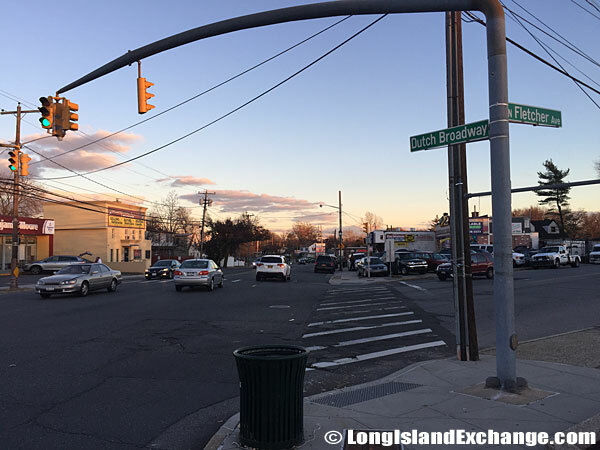 North Valley Stream offers small town charm while lying close enough to the New York to ensure its residents stay busy. The locals are racially diverse, with the largest North Valley Stream racial/ethnic group Black (46.4%) followed by White (22.6%) and Hispanic (14.5%). The area is also notable for its remarkably low poverty rating. North Valley Stream features a crime rate that’s below the national average. 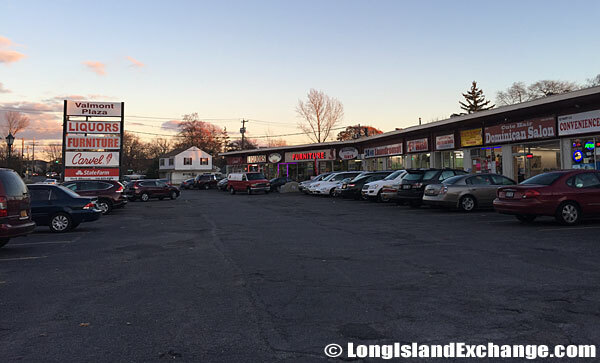 North Valley Stream offers small town charm while lying close enough to the New York to ensure its residents stay busy. 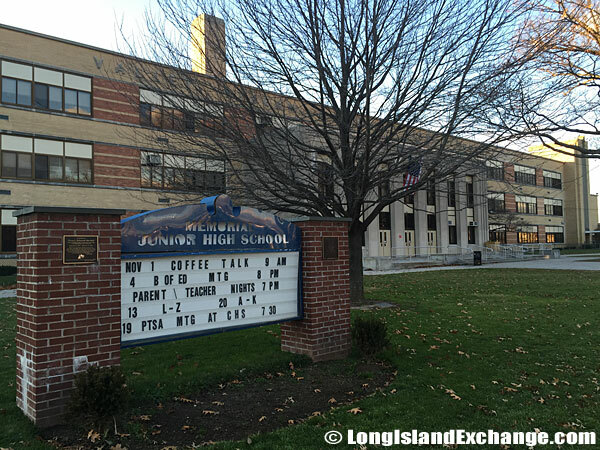 Memorial Junior High School Valley Stream Central High School District. Unlike many areas, sales of existing homes have remained relatively stable over the years. Though there was a dramatic dip in the fourth quarter of fiscal year 2012, many homeowners have been able to maintain their property values. This has helped to make the surrounding area attractive to those who are looking to raise a family. 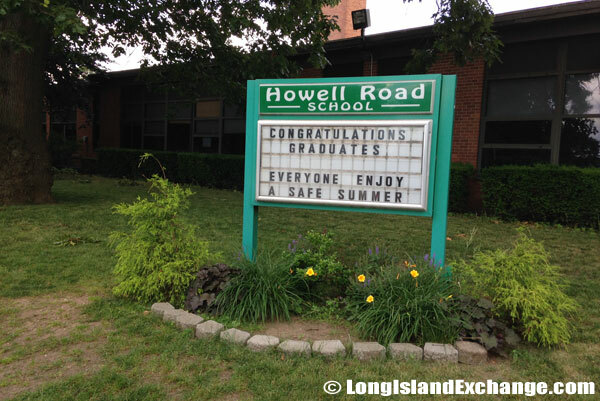 Howell Road School, North Valley Stream, NY, a K-6 school with 600 students and 83 staff members. The intersection of North Fletcher Avenue and Dutch Broadway. Valley Stream Central High School District. Despite the rich history of the area, it still has plenty to offer modern visitors. The Nassau Veterans Memorial Coliseum is located nearby in Uniondale. The New York Islanders will continue to play games at the Coliseum until the 2015-16 NHL season. Of course, Nassau Veterans Memorial Coliseum also provides entertainment in the form of concerts, exhibitions, live events and trade shows. 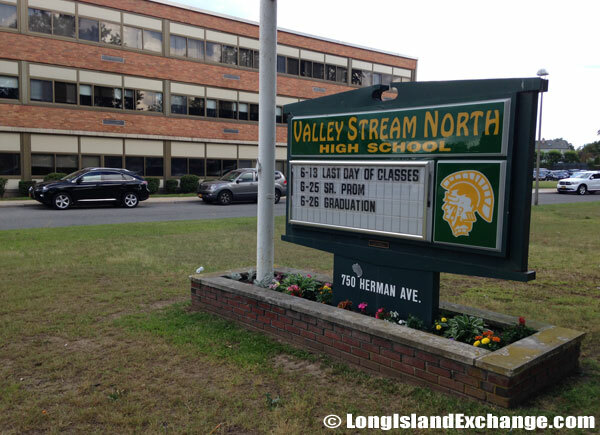 Valley Stream North High School, a combined junior and senior high school is actually located in the hamlet of Franklin Square and serves students from Franklin Square, North Valley Stream, and Elmont. 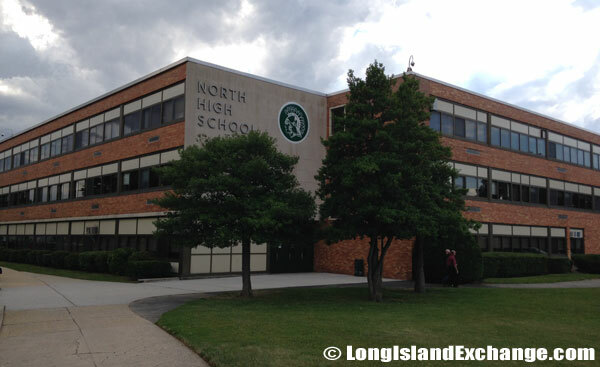 Valley Stream North High School is one of three high schools in the Valley Stream Central High School District. The Vermont Plaza on Dutch Broadway. Those who are looking for work might find some openings in the surrounding area. Swiss International Air Lines and Lufthansa both have their US headquarters over in East Meadow. Swiss International moved to their current location in 2002. Those who want to take a day trip might be interested in the three state parks that are in the relative vicinity of North Valley Stream. Hempstead Lake State Park, Valley Stream State Park and Jones Beach State Park all provide recreation for those who don’t mind traveling just a bit to enjoy a little untouched natural beauty. 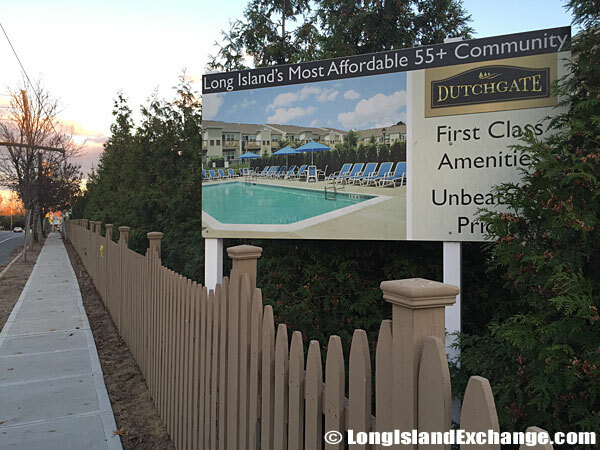 Dutchgate at North Valley Stream, condominium homes for those 55 years of age and over. 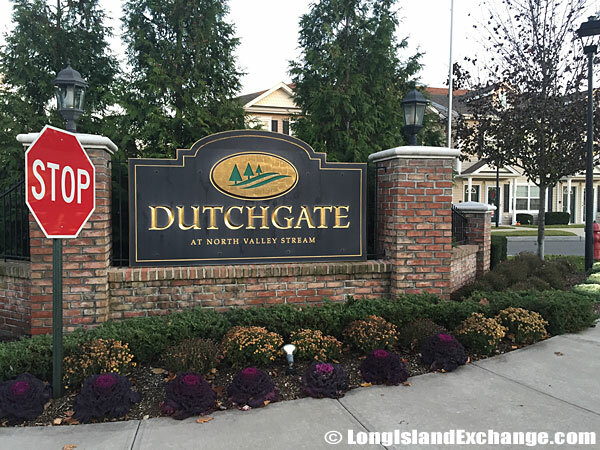 Dutchgate at North Valley Stream. 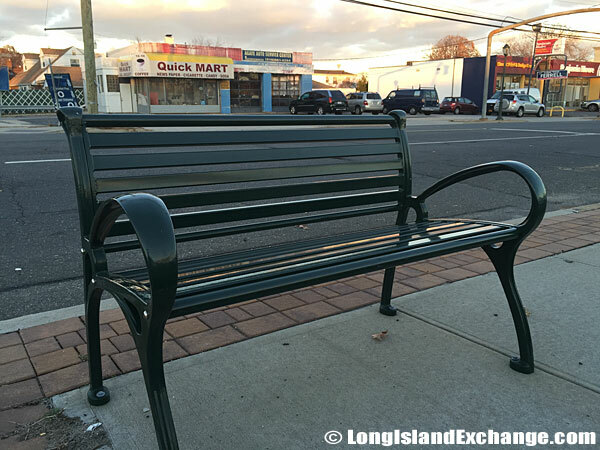 A bench along side Dutch Broadway in North Valley Stream. Since the county has 56 different public school districts, the issue of education can be rather confusing. The good news is that North Valley Stream is located pretty close to a number of colleges. This means that students can often live with their families and commute to school. 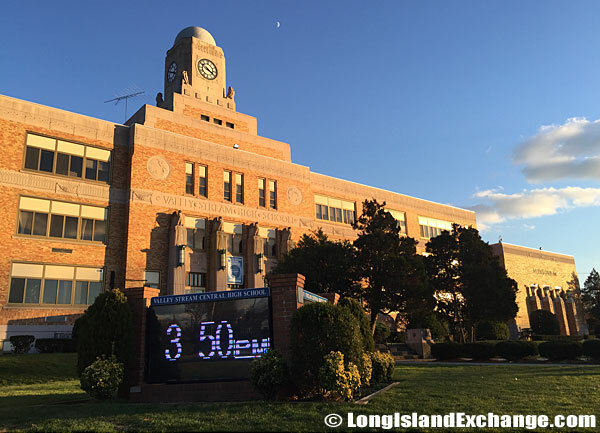 Nassau Community College, the New York Institute of Technology and Hofstra University are good bets for a majority of students with specialty schools not too as well. Median home prices are in the area of $340,000.